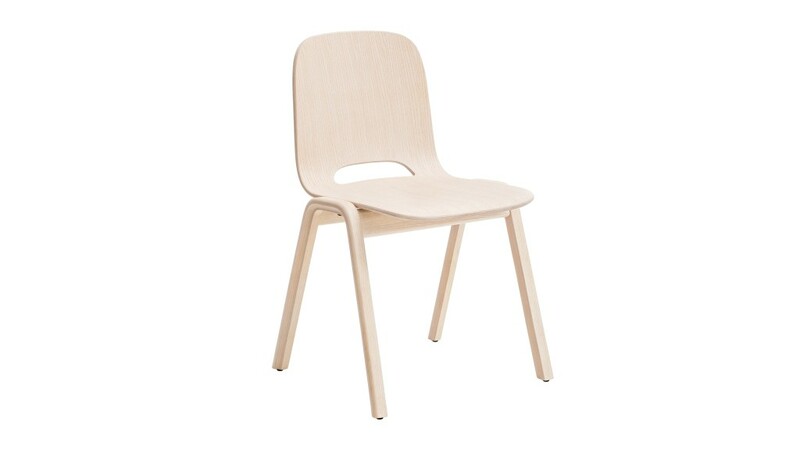 Born of Lars Beller Fjetland’s belief that humans benefit from interaction with natural materials, Touchwood is a beautifully realised wooden stacking chair. 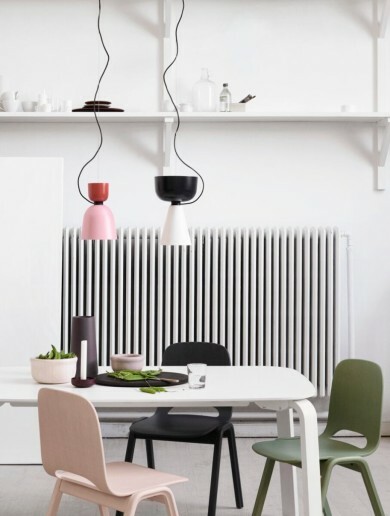 Created entirely from ash, the chair is free of any extraneous components, relying solely on its minimal Scandinavian charm to draw the eye. The subtly curved seat provides the comfort. Touchwood is available in various colours and is stackable.